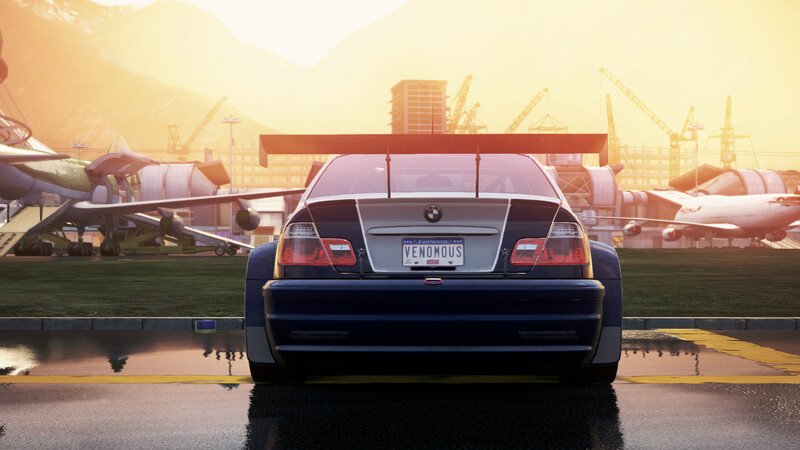 This mod makes a few tweaks to the M3's vinyl in order to make it as accurate to the 2005 version as possible. 1. Choose which version you want. I've provided 3 different shades of gray, in case one didn't match your preference. 2. Rename it to "VEH_393276_HI.BNDL"